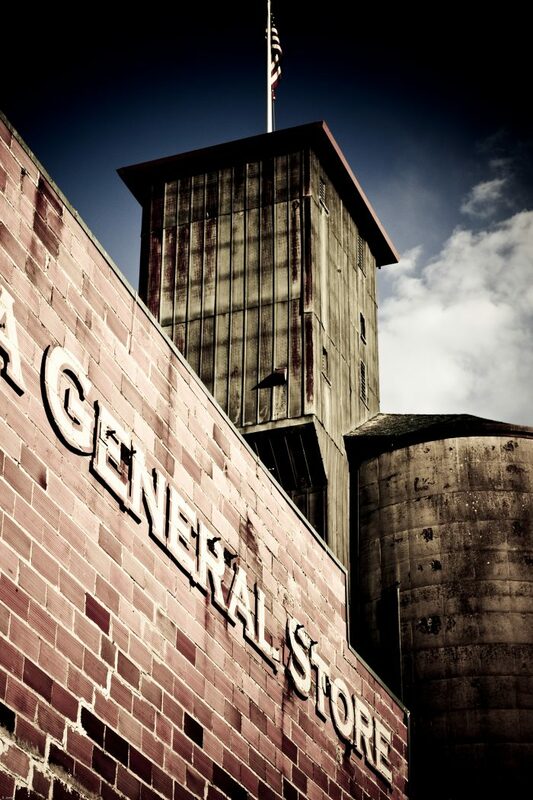 Northern California was once a place of pioneers and gold rush forty-niners. 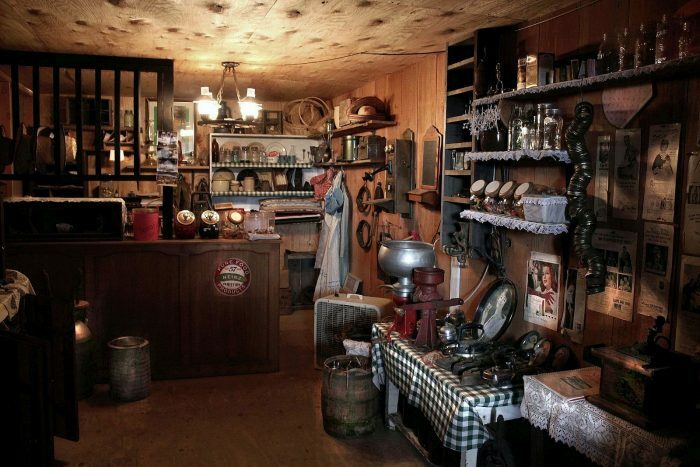 Those were the days when you lived off the land and were thrilled to have a general store in town. There are some things that have never changed. 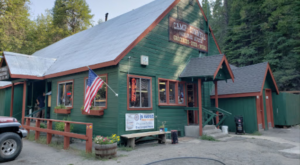 Check out a few places that have still kept their doors open over the years and a few more that just have what it takes to be loved as the town general store. 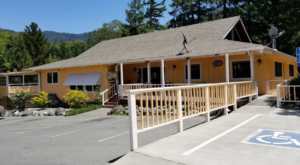 Located in a tiny hamlet of Marin County, Tomales, Caliornia is where you can find this general store. Volcano is a tiny little town in Amador County. 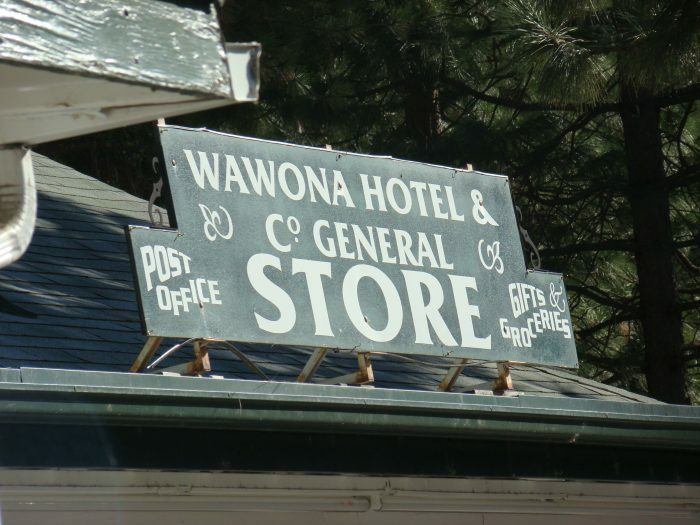 This general store once moonlighted as their Post Office, too. 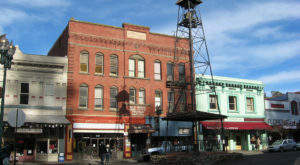 Drive through Volcano and enjoy the country charm of a town that once boomed with gold miners. But don't blink or you might miss this tiny town. This photo is a reproduction from the words of an actual woman who lived during the pioneer days and wrote about it. 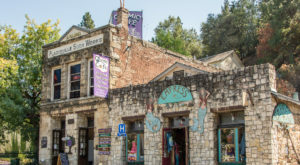 The town general store was her shining moment while living there. 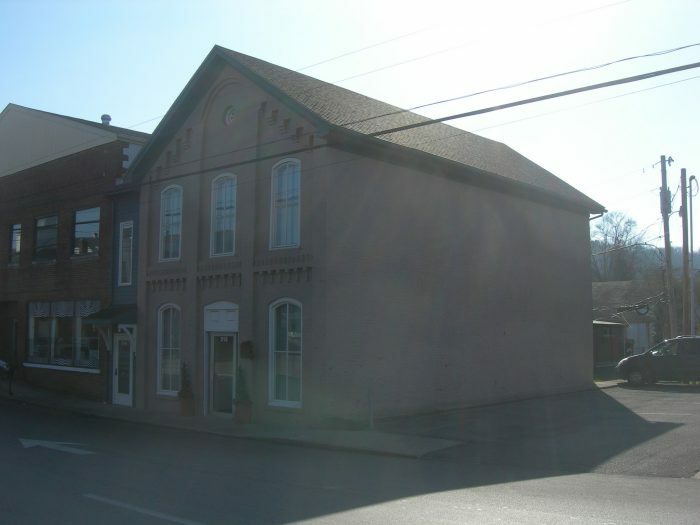 Built in 1888, this stately building was built to be the first general store in Booneville. It's now the only building in Booneville on the National Registry of Historical places. Pretty cool! 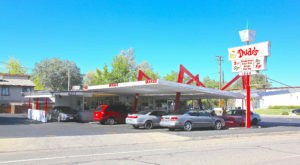 Built in 1940 and known as the "hay barn," it's been resurrected into a lovely cafe. 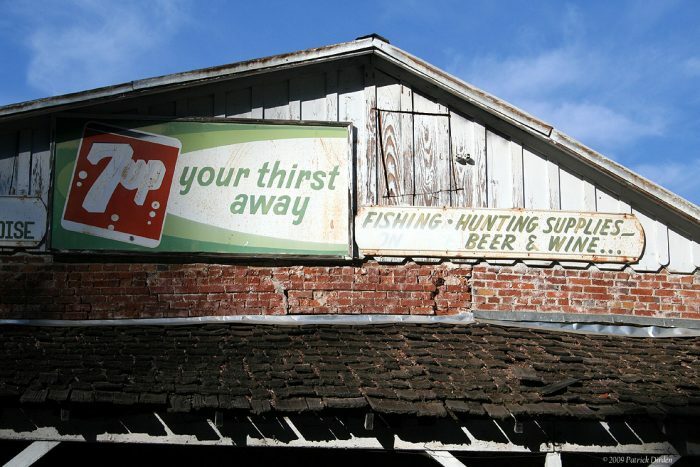 The Napa General Store specializes in artisan wine country products. 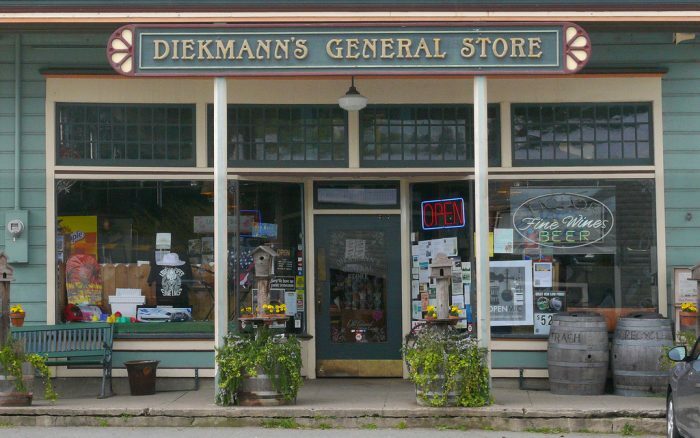 If you want to experience a general store like no other, here's your chance. Step inside and find a little bit of everything here. And, they pride themselves on getting what you need if they don't have it. Just an hour from The Avenue Of The Giants, enjoy some time with the Giant Redwoods and make this day a double-header of goodness. 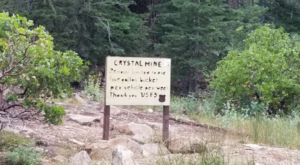 It's a tradition for a lot of folks who are headed to Yosemite to head here on the way in AND on the way out. Enjoy homemade sandwiches and take along a picnic lunch for your time in the park. 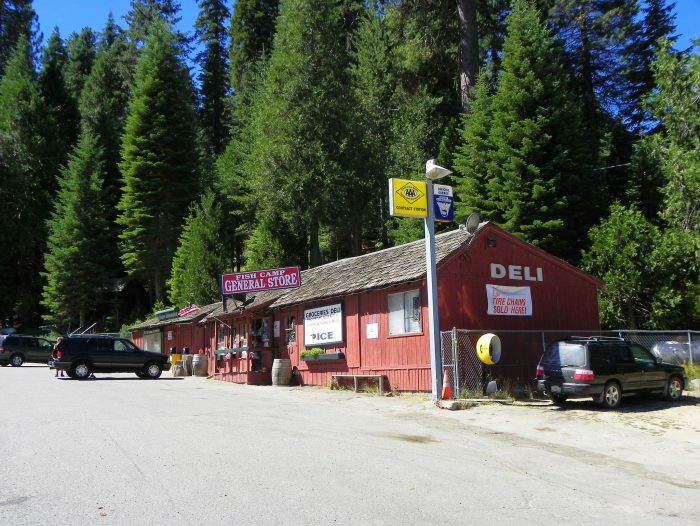 Since we're already in the neck of the woods, then we MUST stop by Wawona General Store. Looking for a unique gift? This is the place. 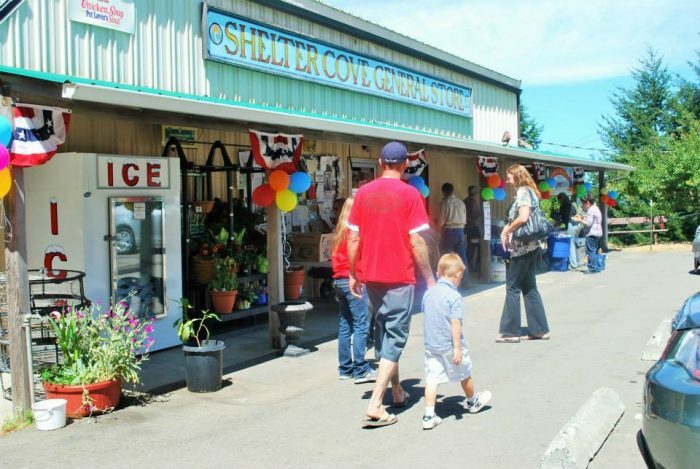 Whether you're in search of a scarf or a book, an ornament or a stuffed animal, you'll find it at this general store. Just like it should be! 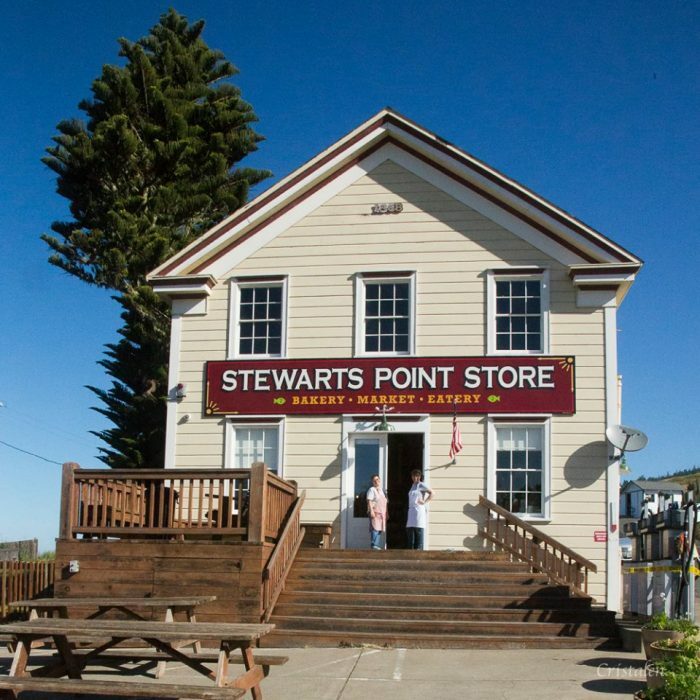 Stewart's Point is an unincorporated slice of small town love in Sonoma County. 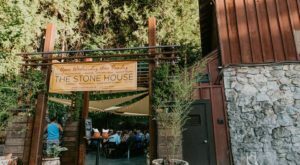 Come for the wine, stay for the food and wander happily around the general store. You're sure to find something amazing here. Because, I mean...look at how adorable it is! 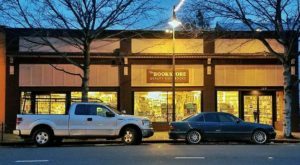 Take a few minutes and mosey on through a few of these when you check out the town. It’s like stepping back in time. Better yet, bring along a few friends and enjoy lunch or a local park. Make a day of it! 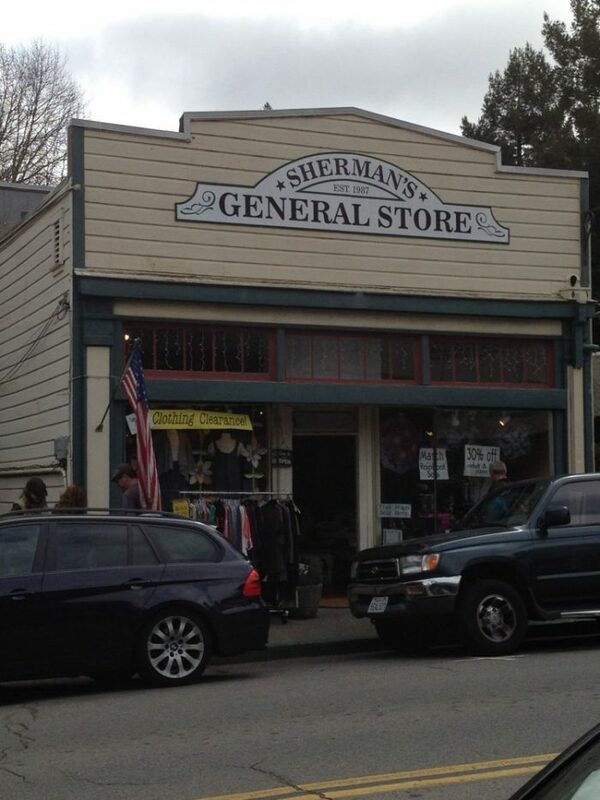 Which general store is your favorite?